Is a Residential Rental Property a Good Investment? 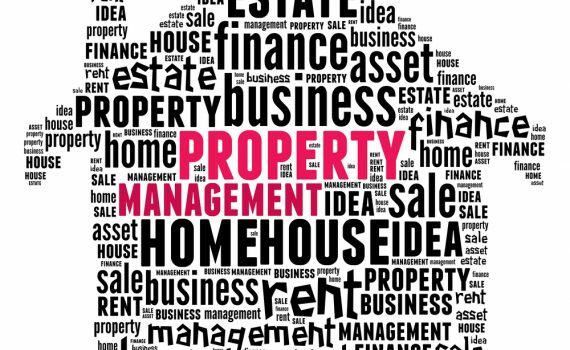 For business minded people who wanted to start a low risk-high reward passive income, Residential Rental Property is the best way to go. It’s a onetime big capital investment in which will automatically bring you money every month without doing anything and spending more money after it’s been made. Whenever we have a big money on our banks and come to decide that we need to invest it to make it bigger, the first thing that comes on our mind is having our own Rental Property. But being a landlord is not for everyone. If it’s always been a dream of yours to chase down rent checks and get calls about clogged toilets at 3 AM, then by all means, buy a rental. But make sure you know what you’re getting into first. So is it worth the big shot? Here are the downsides of owning a Residential Rental Property. When you own a rental property, there are certain expenses you can deduct for tax purposes that you can deduct for tax purposes that you can’t deduct from your own pocket, such as utilities, maintenance fees and association fees. You cannot deduct the principal portion of the mortage payment or allocate your own money to the rental property. The IRS has certain pesky rules about passive losses. Rental income is considered passive, meaning you are not directly earning the income as you do at your job. Passive losses may be deducted from your non-passive income (such as wages), but there are limits. Passive loss limits max out at $25,000, and that number decreases as your income increases. Few years ago, Investors can buy properties for an unbelievably low price. Now that real estate’s price has increased by an incredible amount, you cannot find a good property at a bargain. You may find some for a low price, but you will still spend a lot on it for fixing it to become a rentable property.